ACP Now! » Donate to ACP ACP Now! Camera Recycling Drive Begins Today! Nothing happens without you. 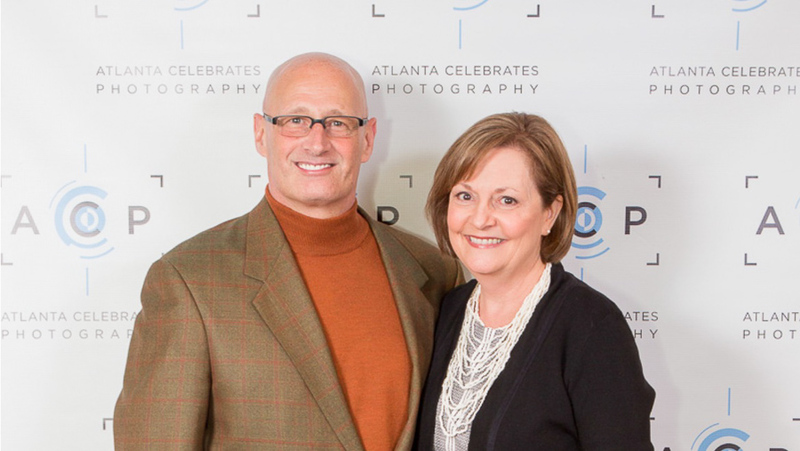 We're so happy that you're part of Atlanta Celebrates Photography. In fact, without you, there isn't a photo festival every October, or any of our other events throughout the year. 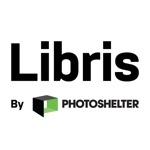 You attend our events, share your photographs with the community, and volunteer to help in so many ways. Now we need one more thing from you: your financial support. 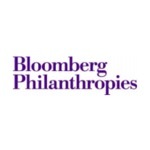 Please make a gift to support the work you are a part of. 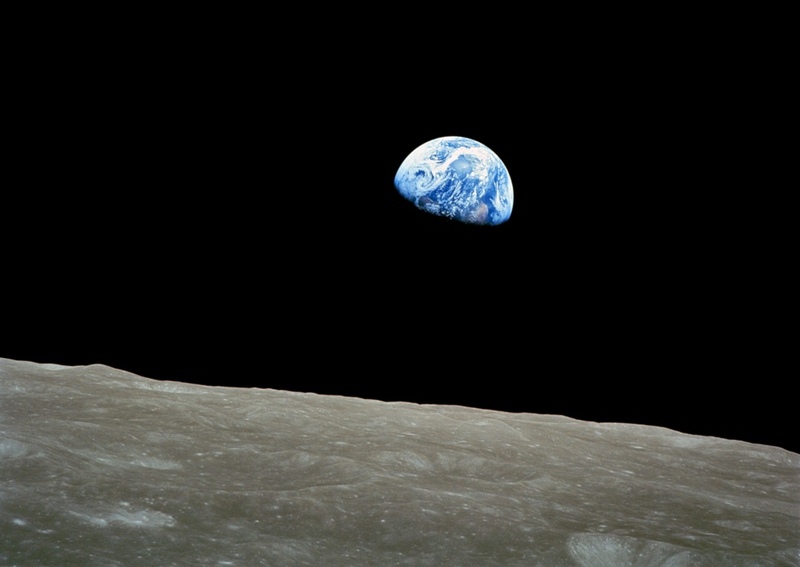 We're sure you're moved by this photograph from ACP Board member Jerry Atnip. The gentle power Jerry captured doesn't let go. We're fortunate to have people like you and Jerry in our community, people who care about photography. As ACP celebrates our 20th year, please help with a gift. Please consider making a gift in support of ACP. Getting started is difficult. Sometimes we need to be jarred into action. 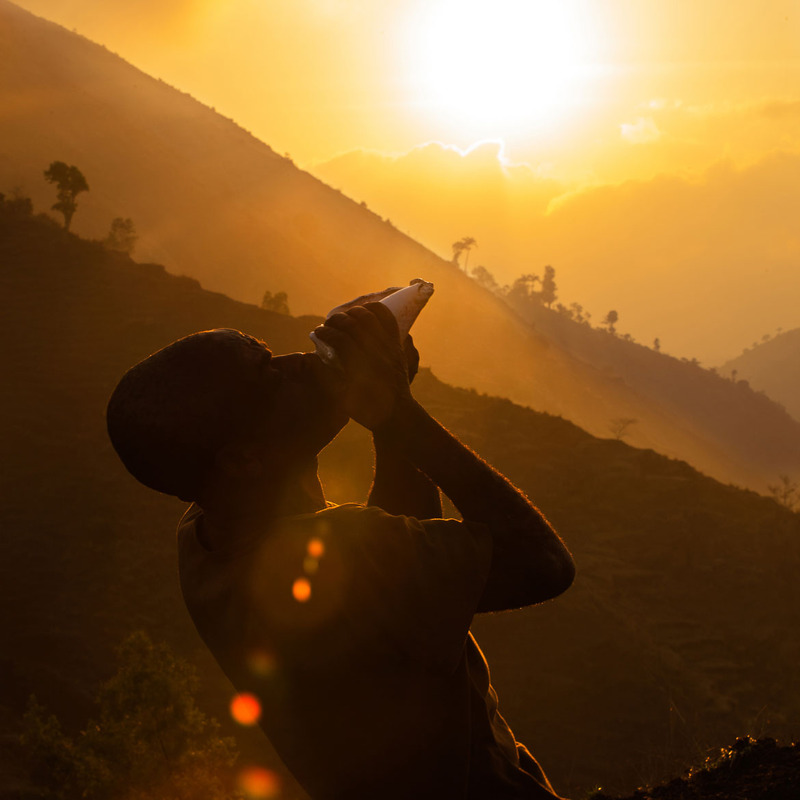 That's what Ross Oscar Knight captured in this photo from Haiti, where an elder is blowing a conch shell to wake up his mountain community that was without electricity and running water. 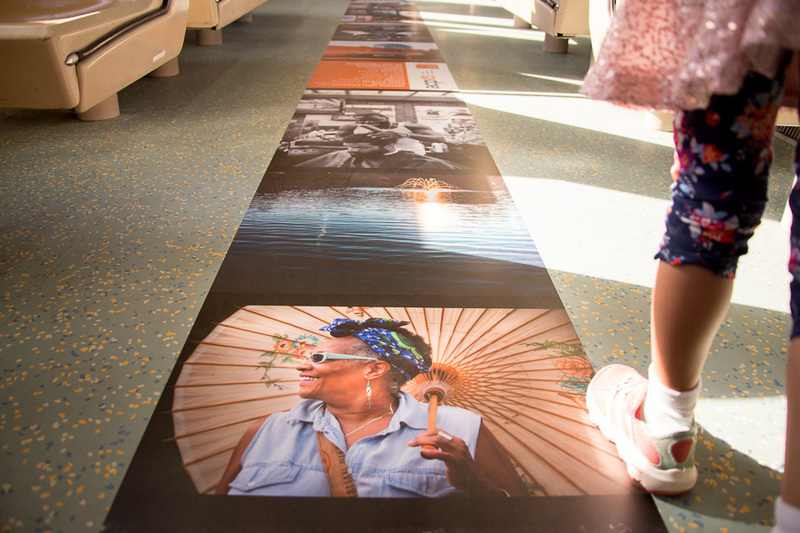 We are fortunate that Atlanta Celebrates Photography has plenty of electricity and water. We have a different call to action. 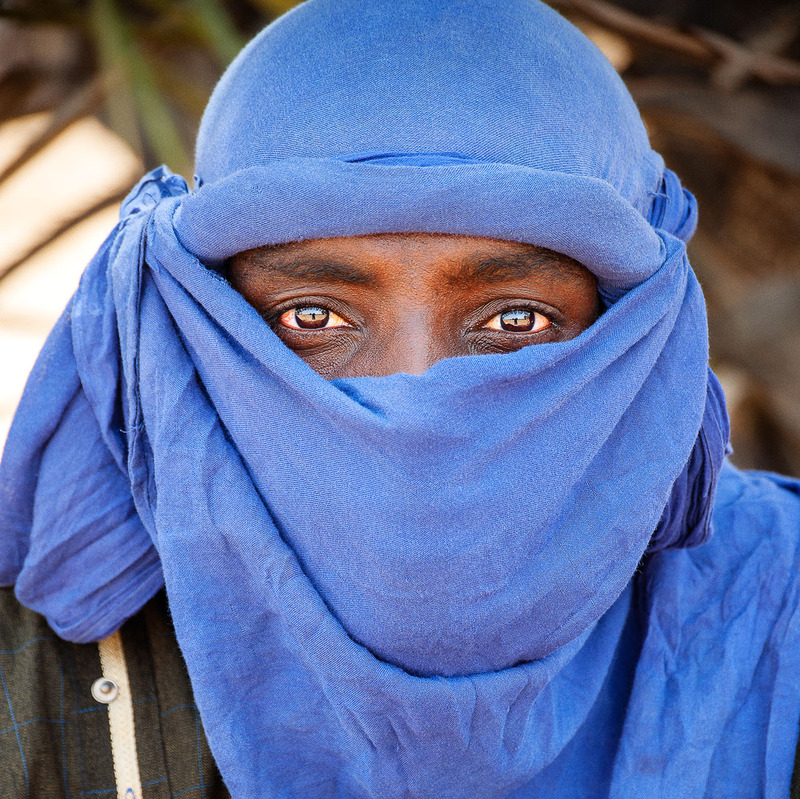 We need your support to continue creating encounters with photography that enrich people's lives. Please help us get started by supporting ACP with a gift today. Our goal is in reach, and there's only 10 days left in 2017 to make your tax-deductible donation. 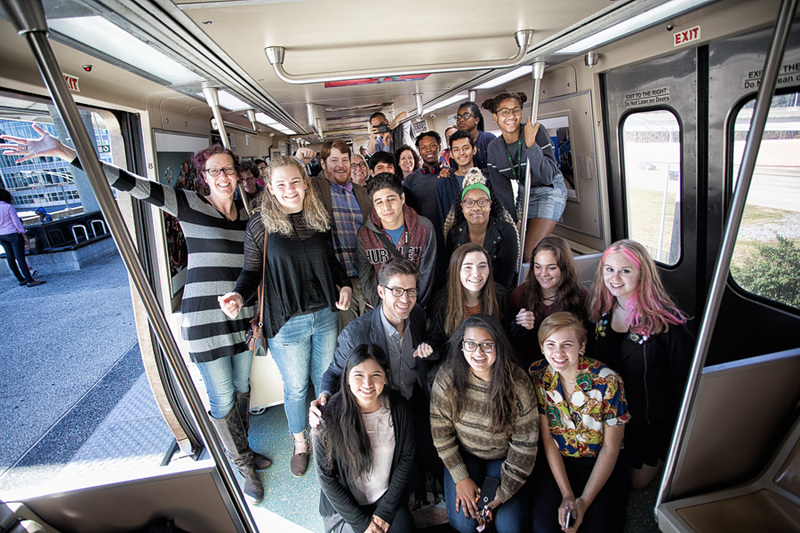 This year, our ACP Public Art project "Everyday Atlanta" on MARTA featured the work of high school students from Riverwood and Tri-Cities, and our Open Exhibition included students from 23 schools (and 300 photographers) across the metro-ATL area. Thank you for supporting ACP; we appreciate your enthusiasm for all things photographic! 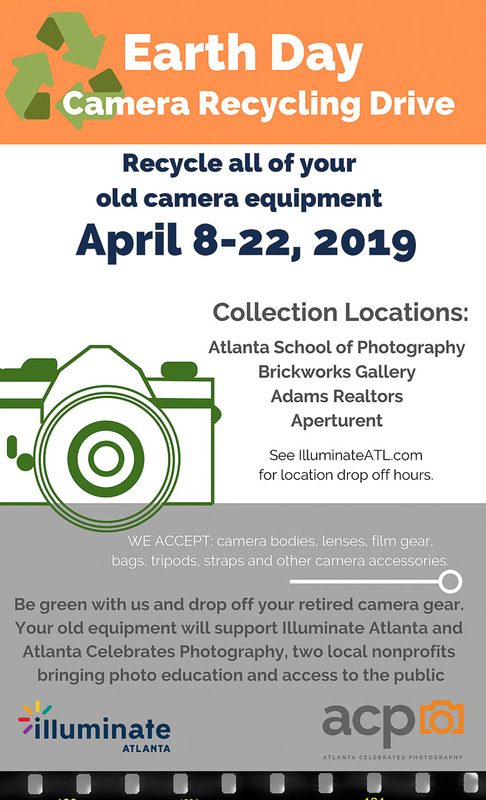 Recycle Your Camera(s) on Earth Day to Benefit ACP! 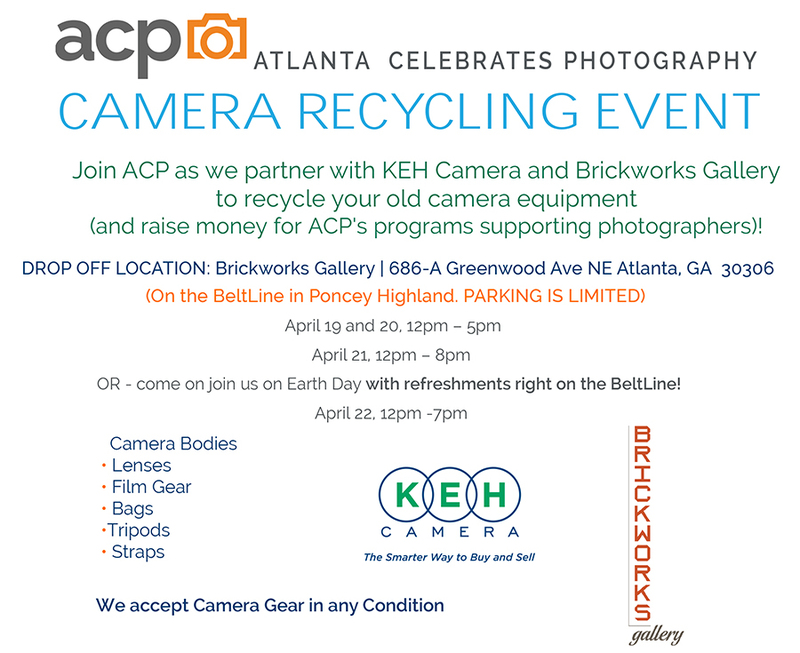 Earth Day is April 22nd, and we're having a camera recycling event (in partnership with KEH Camera & Brickworks Gallery) on the Atlanta BeltLine's Eastside Trail. It's a great way to support ACP! If we meet our goal of raising $6,000 in the next two days (before Thursday night, at midnight) our dedicated board member Jerry Drisaldi (that's Jerry above, with his wife Vicky) will double your gift. You and your friends have responded in a big way. In fact, the response has been so overwhelming, Phyllis and Sidney Rodbell have agreed to increase their matching gift. You and your friends have already helped us raise $5,000. If we raise another $2,500 by Friday, Phyllis and Sidney will match that DOLLAR FOR DOLLAR! Help us turn $5,000 into $10,000. Thank you, as always, for your incredible support! P.S. Last year, ACP volunteers helped more than 400 children at Egleston and Scottish Rite Hospitals through our teen portraiture program. I wanted to reach out and thank you for your interest in making and seeing photographs. You are the reason why ACP continues to deliver quality, innovative programs in the largest annual community-based photo festival in the country. 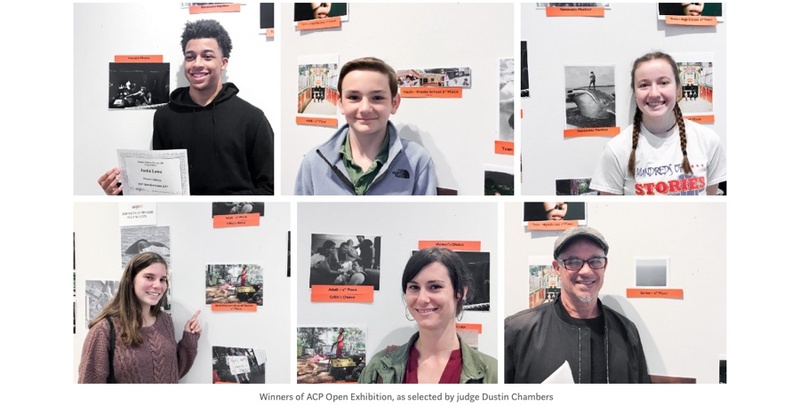 Every October, ACP promotes nearly 200 photography events and brings 100,000 people together to enjoy exhibits, lectures, public art and so much more. I'm reaching out today, because we need your support and we have a special opportunity. Long-time ACP supporters, Phyllis and Sidney Rodbell, have pledged to match every online gift we receive between now and May 15th once we reach $2,500. That's right, if you give today, your gift will be doubled! But ONLY if we reach our goal of $2,500. Help us turn $2,500 into $5,000. Thank you again for all your support and for helping make a difference! P.S. Did you know that almost every program ACP offers is free?